We are now closed for the 2018 season. Plan on making memories again with us in November of 2019! 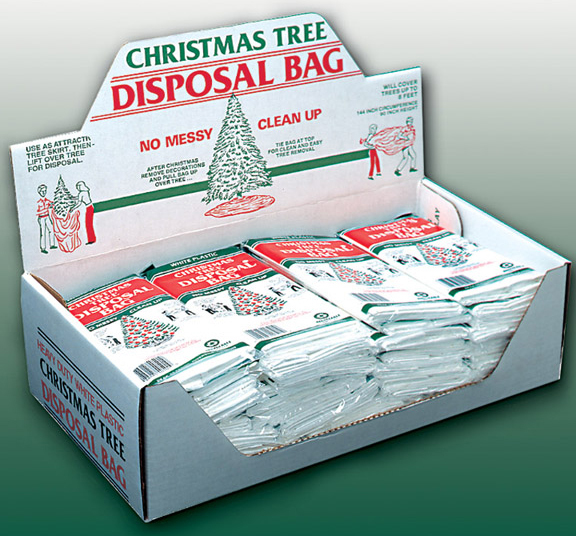 At Raulston Acres, we take great pride in our trees! 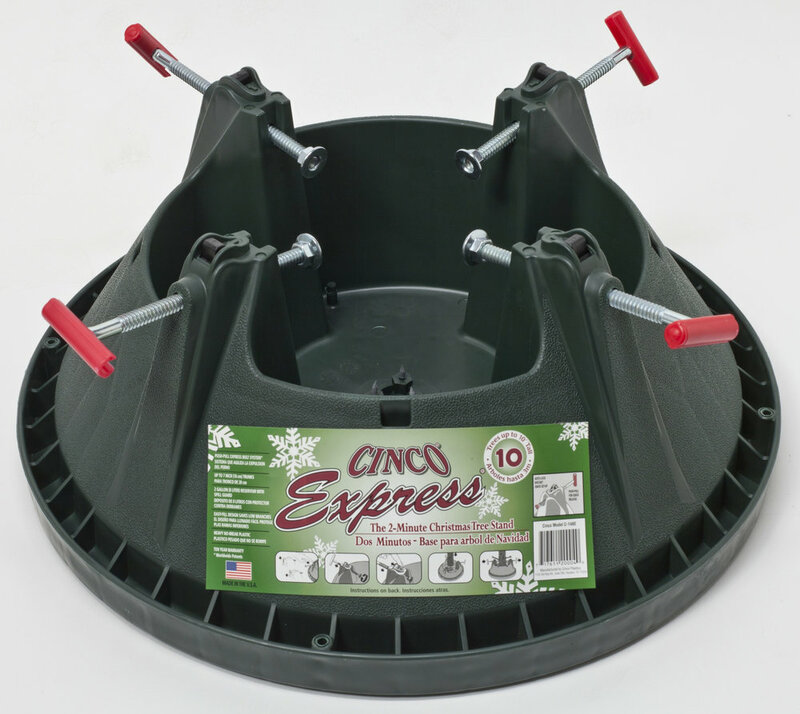 We want you to choose that special tree that is just right for you! All our trees are planted by hand, and great care is taken to give our customers quality tree stock from which to choose. 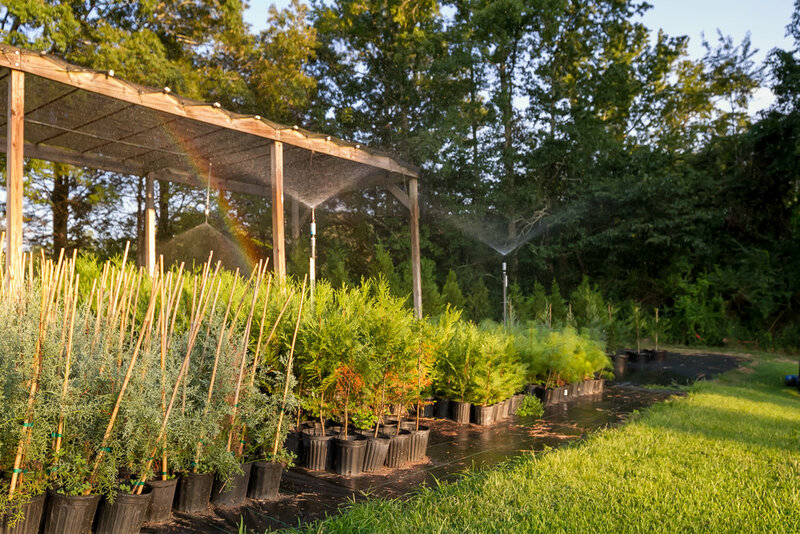 Choose from a variety of trees including Murray Cypress, Carolina Sapphire or Blue Ice trees - all are grown with care. We also offer premium freshly cut Frasier Furs. 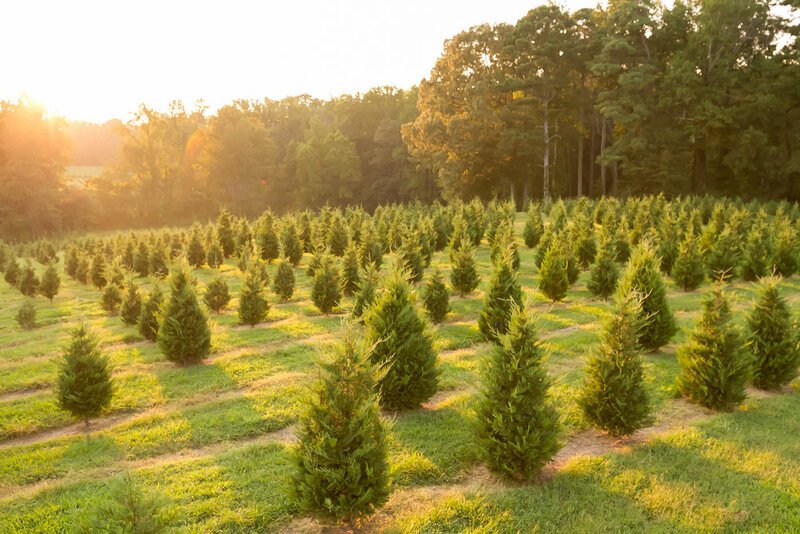 Prices vary throughout the farm but generally on farm grown trees you can expect to spend around $7.50 foot, making an average 6' tree about $42-$44. Freshly cut Frasier Furs are approximately $8.50 per foot, making an average 6' tree $48. 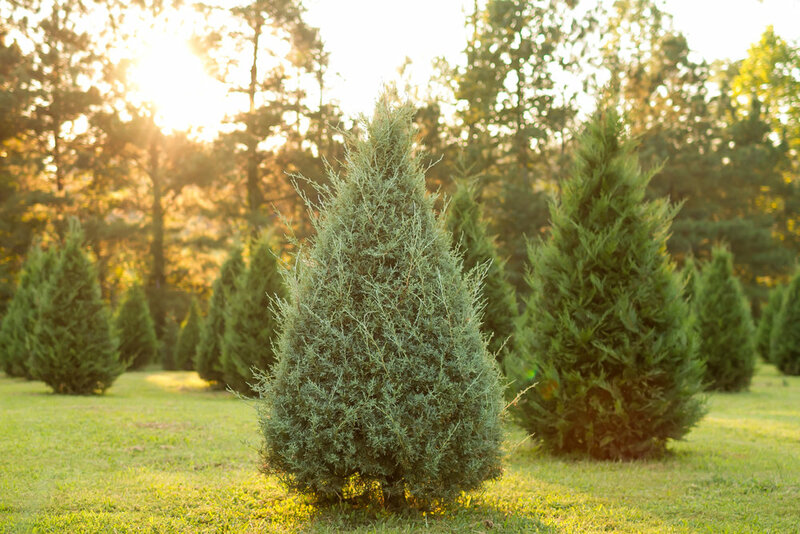 Raulston Acres is part of a network of tree farms around the U.S. that donates trees to the Trees for Troops program through the Christmas Spirit Foundation. For a donation of $30 (the wholesale cost per tree), FedEx will collect the trees and deliver them along with a note of appreciation from the donor (you) to troops at military bases across the U.S. and in Guam. Donate now by using credit card. The $30 donation includes a $2.50 transaction fee. 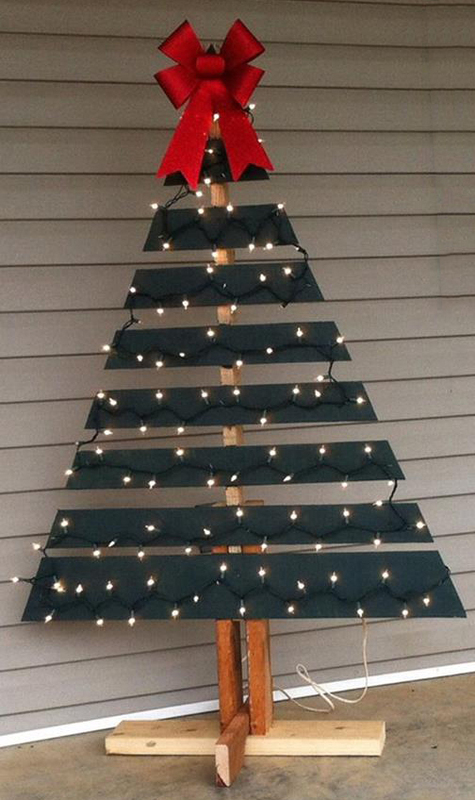 Either way, we have a goal of 30 Trees for Troops this year, thank you for your help. 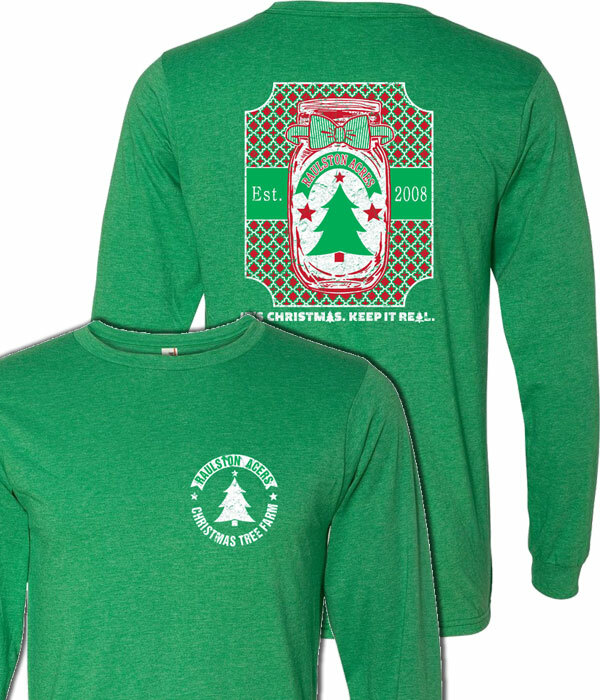 A portion of every tree sold benefits one of our favorite charities. Christmas wreaths add to the holiday fun! Our Fraser firs and farm grown tree 'trimmings' make great wreaths and our staff takes great care in making them. We make fresh wreaths that are decorated with bows or left open for your own decorations! Look for this year's collection of wreaths in our gift shop! Our expert wreath makers can teach you to make these beautiful creations for your home for just $30. Our 2018 Classes are coming up on November 27 at 10a or 6p. Register and pay your fee today as classes fill up quickly. Click on of the classes below to sign up and pay. 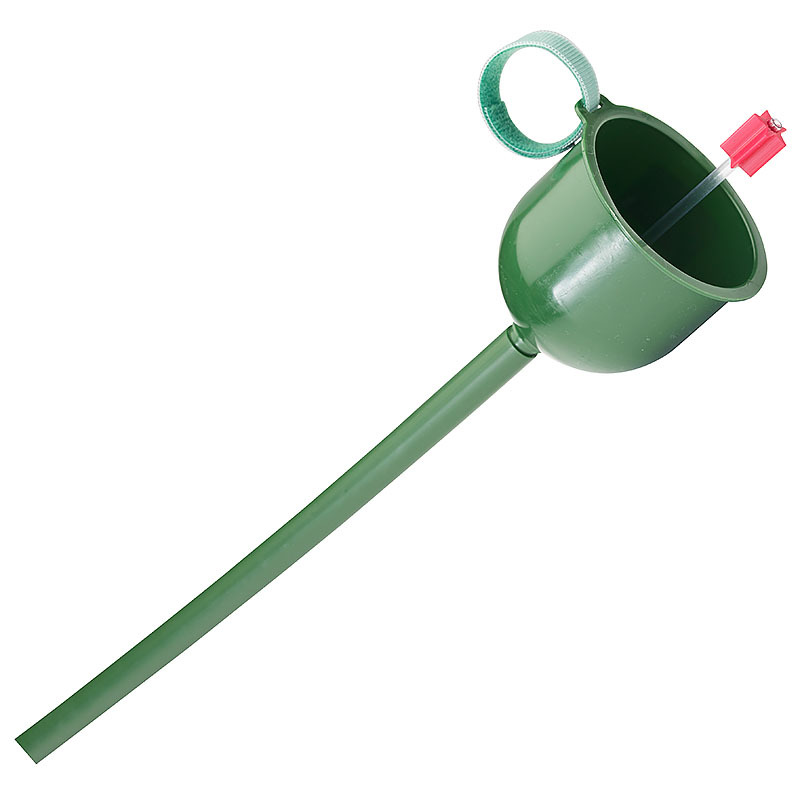 We also have other items for sale in our gift shop. From tree stands to Christmas decorations, you'll enjoy Ole Time Apple Cider along with some unique items to build memories that last all year. Our gift shop is open the same hours as the farm. Our 2018 schedule is currently full but you can use the form below to be placed on our waiting list in case of a cancelation. 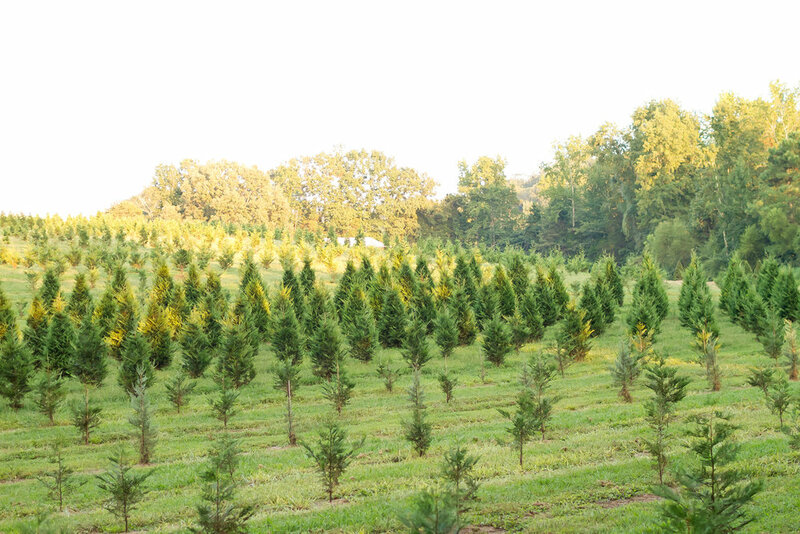 We are a working Christmas Tree Farm that has been in our family for over three generations. Our wish to you is for you and your family to remember the real reason for Christmas. Jesus Christ came to bring salvation to a world in need of a Savior. HE is the reason for the season. May you and your family have a very Merry Christmas! !